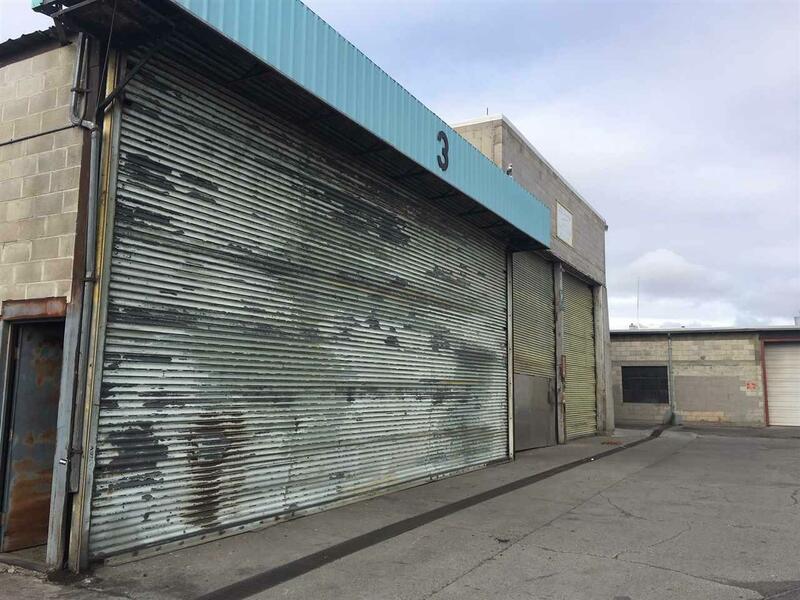 Six commercial buildings of various sizes totaling 17516 sq ft. Floors are slab and most of the buildings are constructed of cinder block. The blue building and #7 building are not included in the sq. 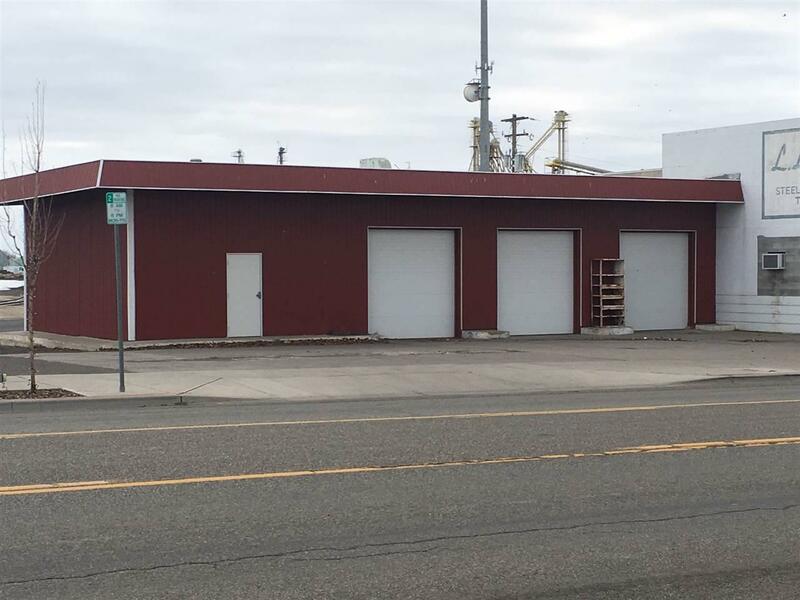 ft. 229 fronts Broadway with 1840 sq. 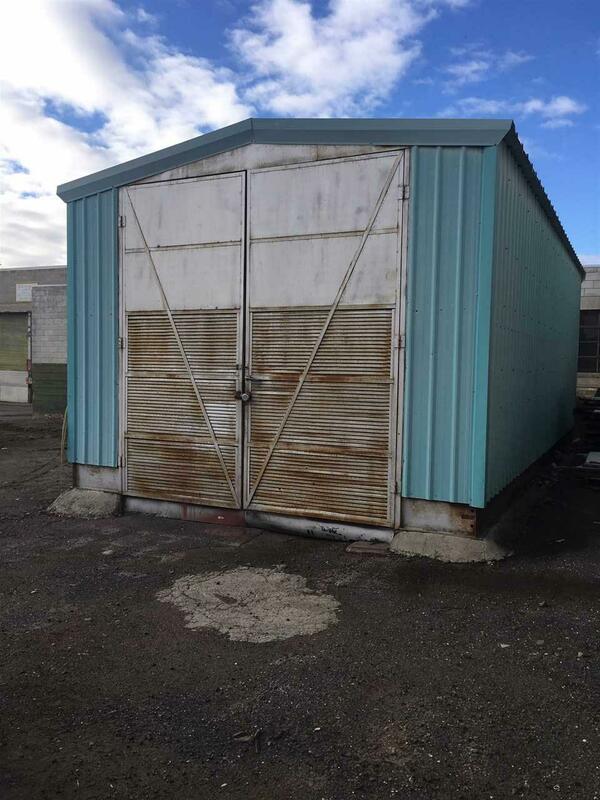 ft, includes an office area and 3 newer (2017) overhead doors. 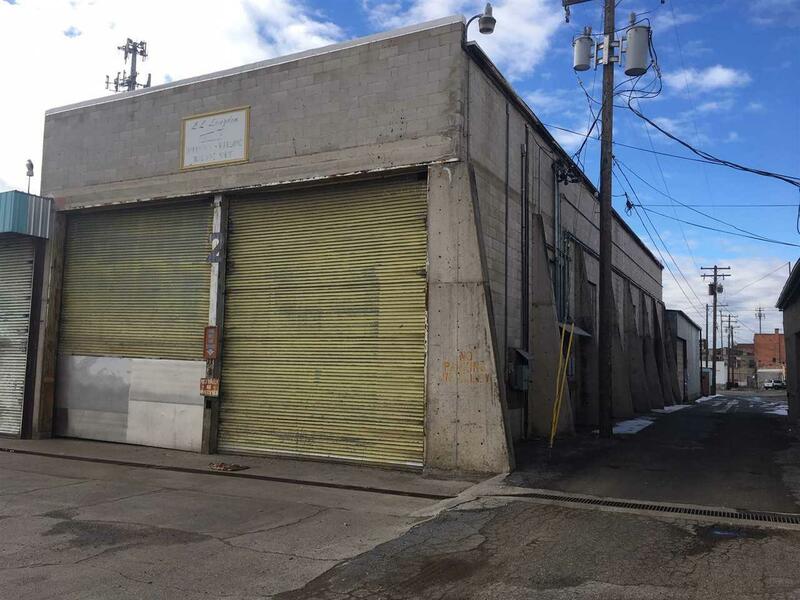 The rest of the property is located between the alley and 11th Ave S. Several of the buildings have overhead doors.